Uber CEO Dara Khosrowshahi recently spoke at the Economic Times’ Global Business Summit in New Delhi. 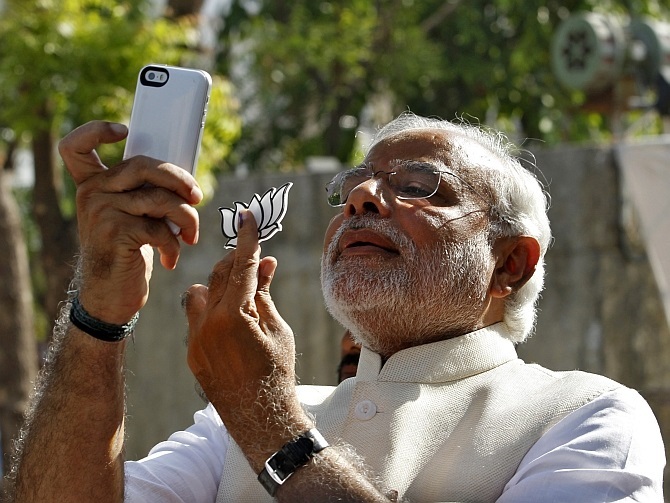 At the event, Khosrowshahi revealed that he looked up to the country’s Prime Minister, Narendra Modi, for inspiration and considered him his “favorite entrepreneur”. This is Khosrowshahi’s first visit to Indian after taking over the reigns of the company from former CEO and founder Travis Kalanick. He also mentioned the importance of the Indian market for Uber and its role in the company’s growth. He also announced his plans to make Uber the Amazon of mobility and said, “Starting with cars moving people, we want to ultimately become a platform where any provider of mobility can plug into our system and use our payment system and offer all kinds of transportation”. 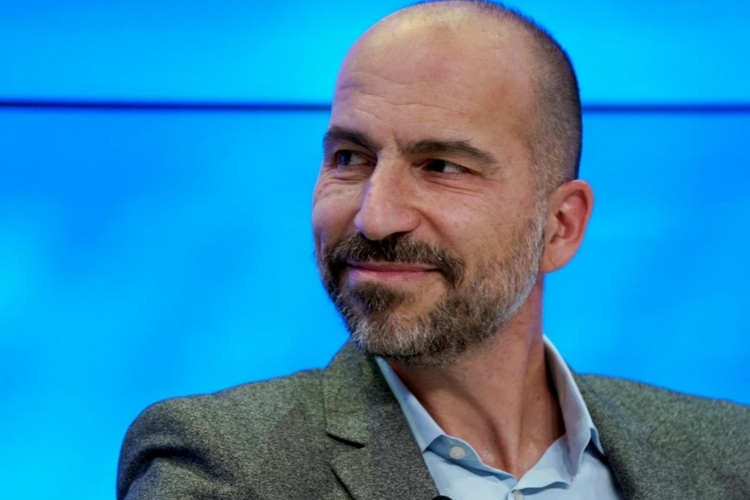 Further, Khosrowshahi added that the company was currently working to introduce several India-specific technologies, including one which involves making Uber available to users who don’t have smartphones. “You can call or text and get Uber to pick you up. That is a technology that we are going to develop for the Indian market and will then export it to other markets as well,” said Khosrowshahi.